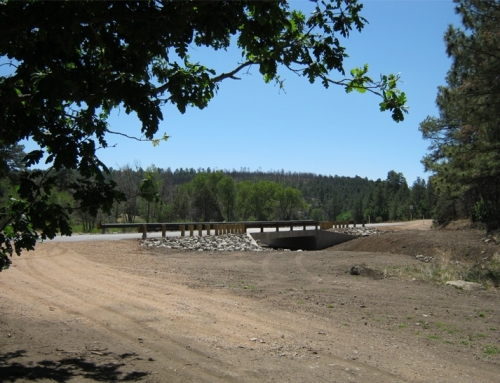 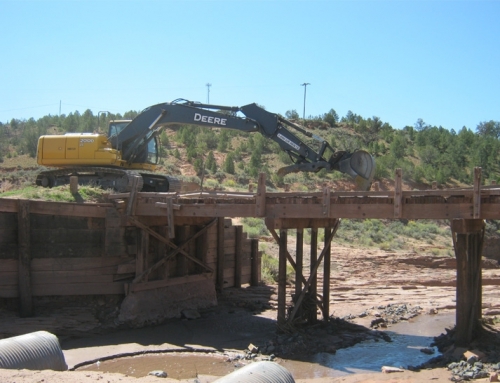 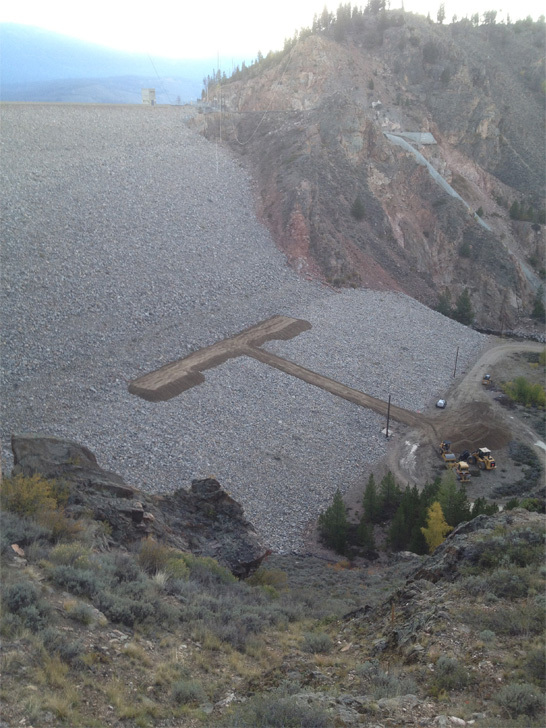 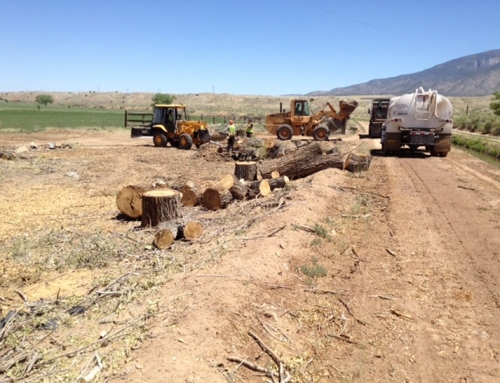 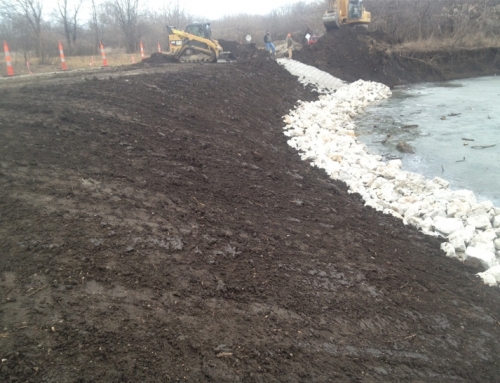 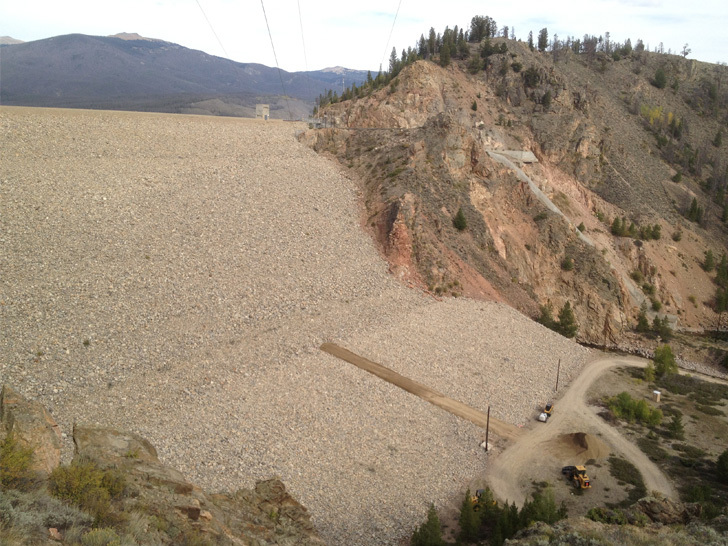 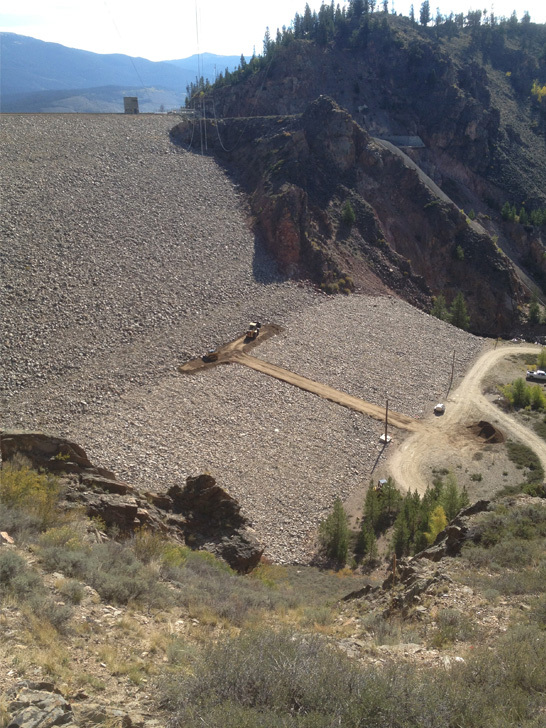 Scope: The work consisted of site grading on the Granby Dam, located on the 4:1 slope. 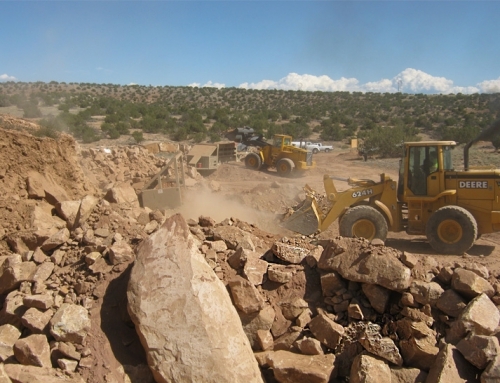 Victor Corp constructed an access roadway and two drill pads for proposed Sonic Drilling. 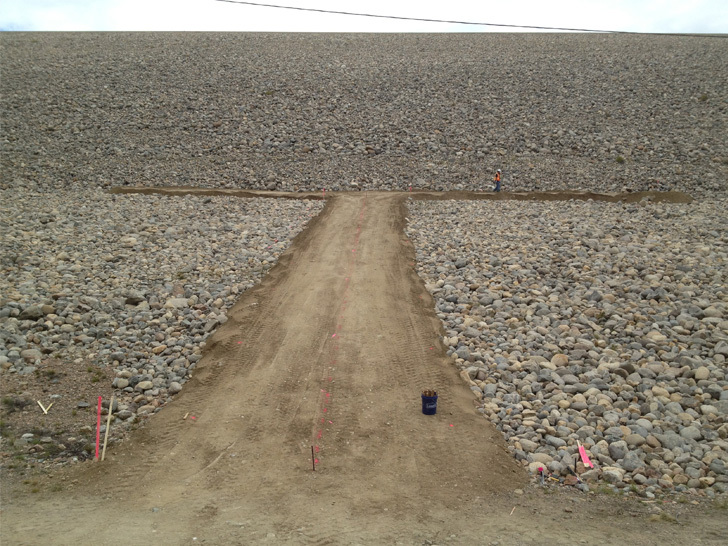 The company also installed course aggregates for pad and access roadway.